Our purpose is to give you more choices when selecting an orthodontist. 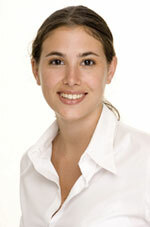 If you would like to find an orthodontist who can provide a specific treatment, click here. Orthodontic treatment is often accomplished by the use of corrective appliances such as braces. For more information on the most common types of braces, click here. Within 5 10 20 30 50 miles.